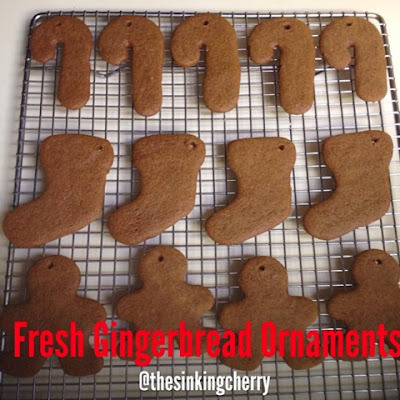 bake gingerbread (make sure to leave a hole in the top), decorate with royal icing. wait until they are completely dry before hanging them on the tree. thanks to @thesinkingcherry (on insta) for the great idea and photos. now it's your turn. 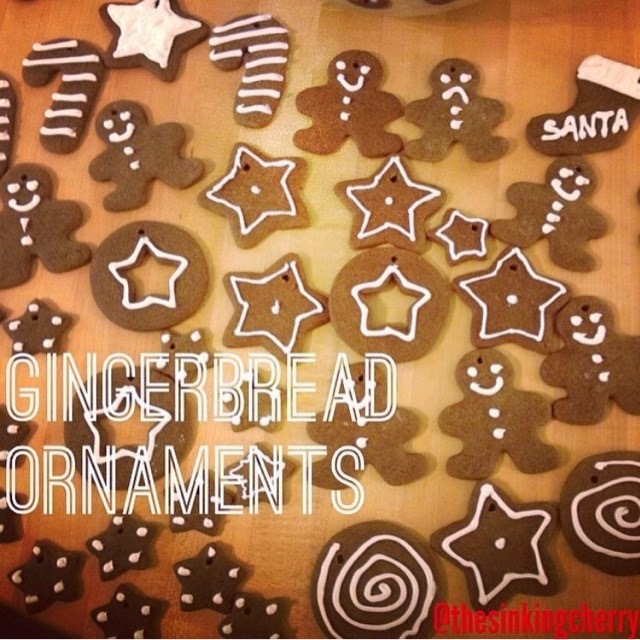 have you done anything fun with gingerbread this year? link up below. 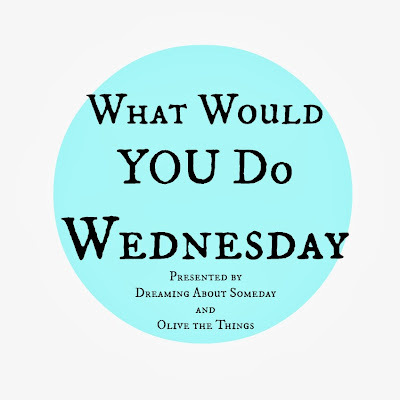 WHAT WOULD YOU DO...with yoga pants/basic black leggings. PS-i'm over at a litttle too jolley talking about avoiding the comparison trap. So fun and festive! Love these! Gingerbread pie crust with peppermint ice cream!?!?!?!??!?!?!?!?!??!? HEAVEN. Like I need it right now. Adam doesn't like peppermint, like what the heck? Maybe egg nog ice cream. I love that you guys do this monthly. It's such a great idea. I need to join on one & I think I'm gonna try and do next months!! Such a fun creative idea! I love it!